And when the Caldecotts were announced while I was taking H to school Monday morning, we were listening. 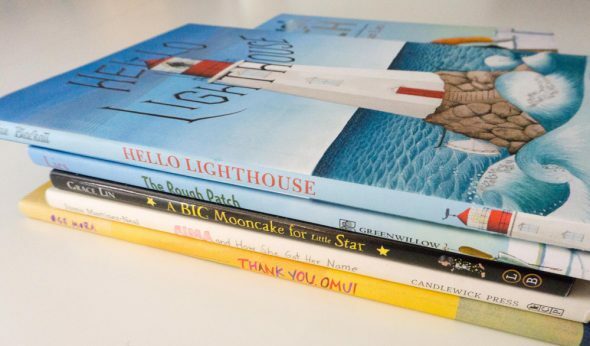 Hello Lighthouse by Sophie Blackall took home the medal, and the four honor books are Thank You, Omu! by Oge Mora (which also won a Coretta Scott King illustrator award, I’d already ordered it when it was announced! 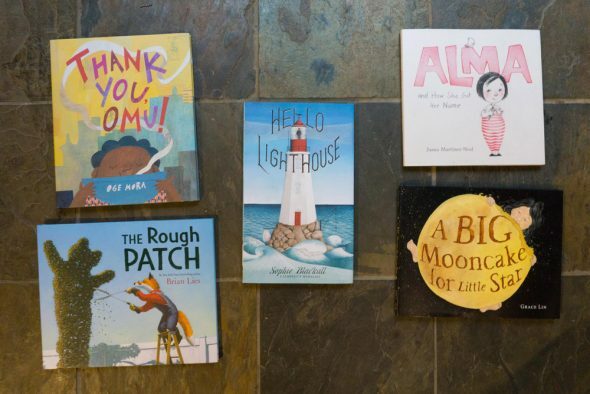 ), The Rough Patch by Brian Lies, Alma and How She Got Her Name by Juana Martinez-Neal, and A Big Mooncake for Little Star by Grace Lin. 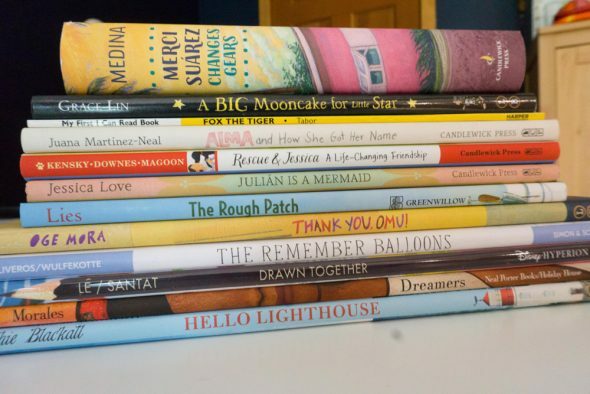 All the winners this year were author/illustrators. 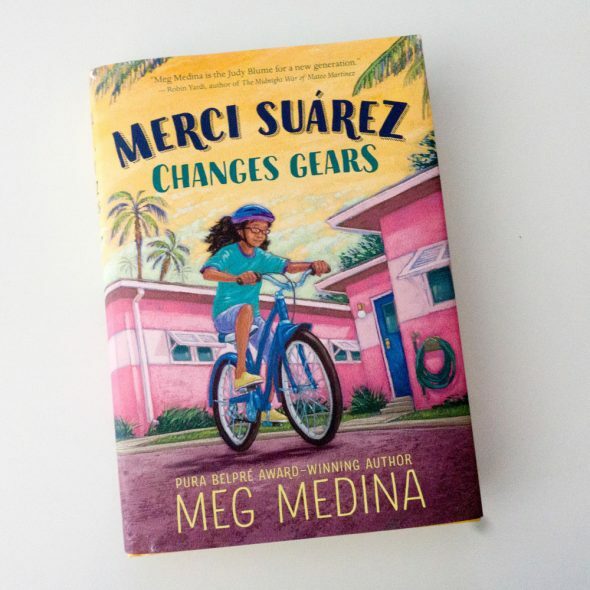 I also bought the Newbery winner, Merci Suarez Changes Gears by Meg Medina. And, I ordered several other award-winning picture books to add to H’s collection. Some of the best activism we can do is to support and buy books from diverse authors, read them together, and broaden our understanding of different kinds of people. 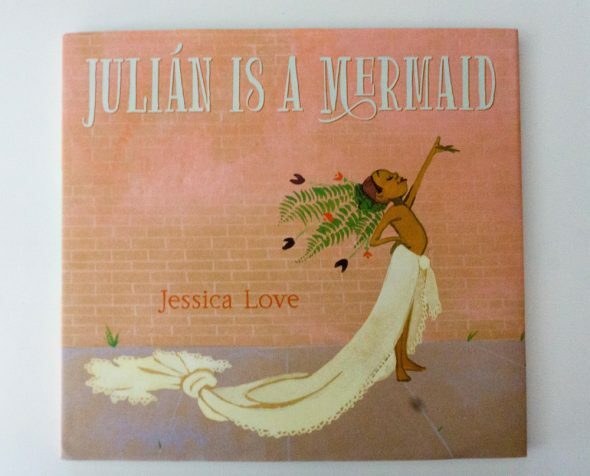 Julian Is a Mermaid by Jessica Love is the Stonewall winner for LGBTQ+ books for children. 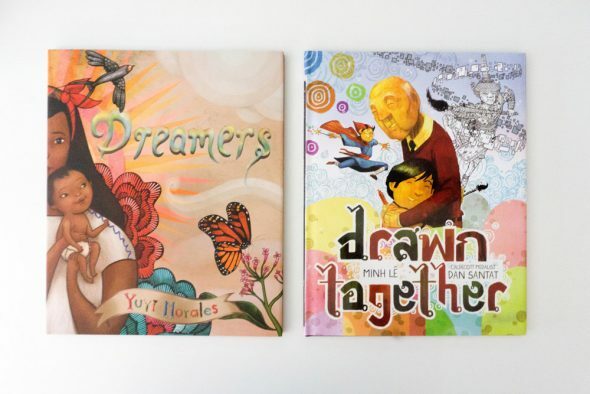 Dreamers by Yuyi Morales won the Pura Belpre award for Latinx books for children and Drawn Together by Minh Lee, illustrated by Dan Santat, won the Asian/Pacific American Award for Literature. 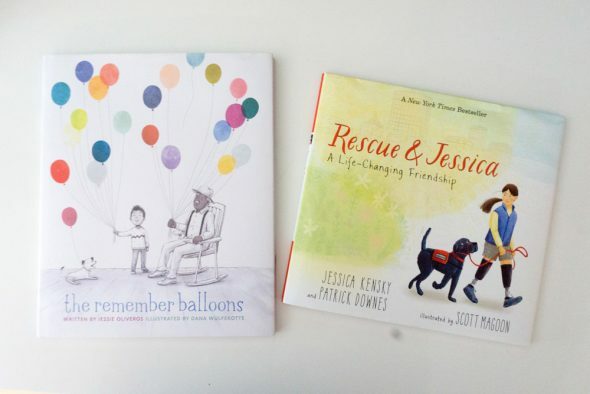 The Remember Balloons by Jessie Olivaros, illustrated by Dana Wulfecotte was the honor book and Rescue & Jessica by Jessica Kensky and Patrick Downes, illustrated by Scott Magoon, was the medal winner for the Schneider Family Book Award for the best books about the disability experience for young children. 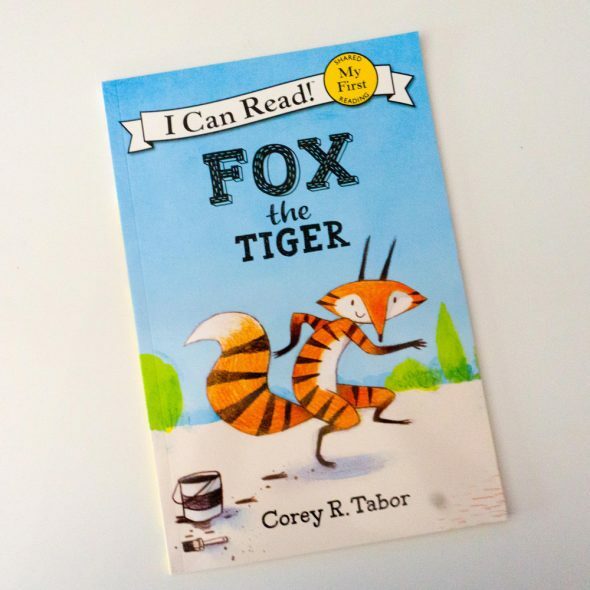 Fox the Tiger by Corey R. Tabor won the Theodor Seuss Geisel Award for best easy reader. It’s a big stack of books, and we haven’t read through them all yet, but they’re great additions to our collection this year.